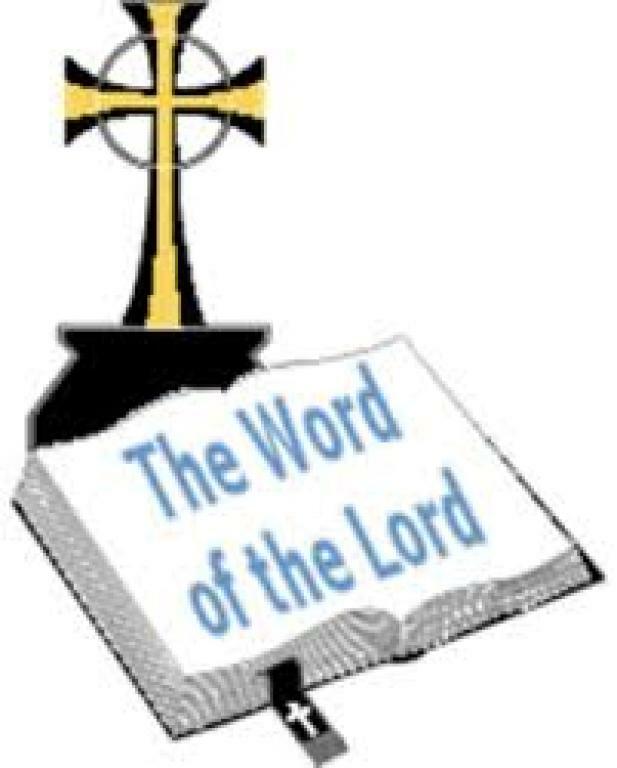 Proclaim the Word of God by reading the scriptures at Mass or other services. Training is provided. Confirmed parishioners over 18 are welcome.